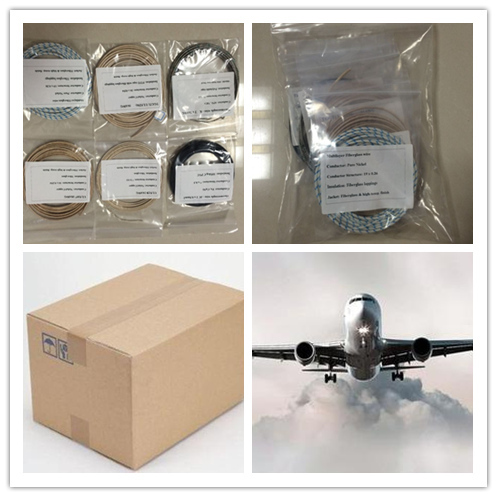 Packaging: Rolls , spools or according to customers' requirements. Type K KX KC Thermocouple Extension Compensation Wire. The K thermocouple cable can be used in engines, boilers, and oil heaters, lighting. 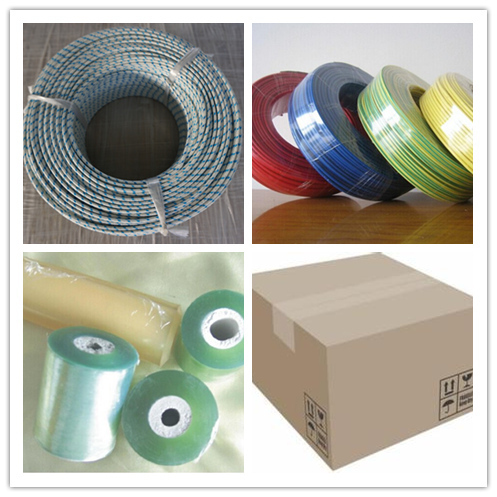 YangZhou FongMing Cable Factory specializes in High Temperature Wires, Thermocouple Wires , Thermocouple Extension Wire, Thermocouple Compensation Wire, Fep Insulated Wire, Pfa Insulated Wire, Silicone Fiberglass Braid Wire, Silicone Wire , Mica Insulation Wire, Ptfe Tape Insulated Wire etc...for more than 15 years. Size: 2*0.75 mm2 2*1mm2 2*1.5mm2 2*2.0mm2 2*2.5mm2 2*3.0mm2 2*3.5mm2 2*4.0mm2 (Single pair and multi pairs, you can choose). 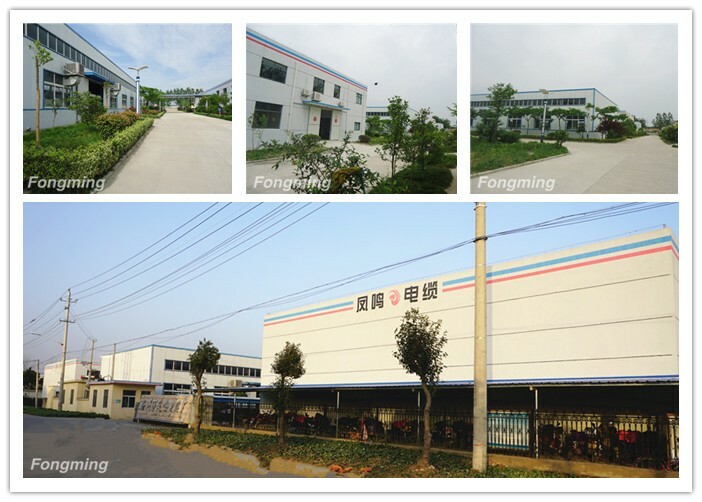 Yangzhou Fongming Cable Factory is a professional manufacturer producing universal and special cables & wires. 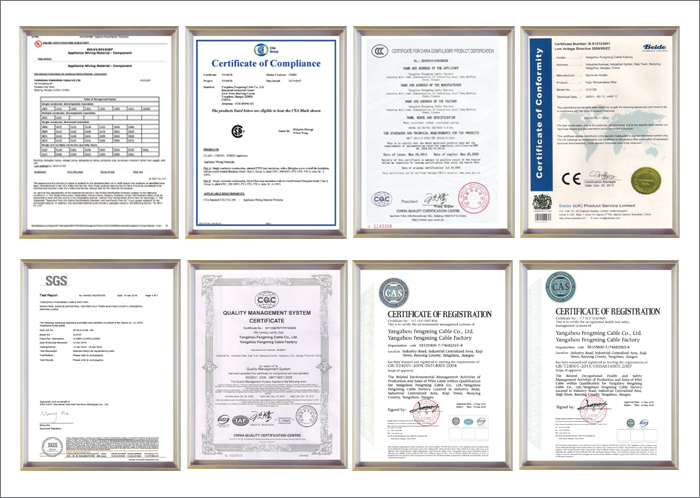 We have gained certificates for China Compulsory Product Certification(CCC), ISD9001 International Quality System Certification, American UL, CSA, SGS and CTI. With an experienced and professional team, our products have been covered to many regions in the world. Relying on a wealth of production experience, advanced production equipment, scientific and strict production process and constant pursuit of technological advances to ensure the product quality. We will serve for new and existing customers sincerely with good quality, reasonable prices and superior after-service. 1. Why the price is so low? You are ordering directly from the factory. 2.Where is your factory located? How can I visit there? Our factory is located in Yangzhou City, Jiangsu Province, China,which is near Shanghai. All our clients, from home or abroad, are warmly welcomed to visit us. 3.Can I get some samples? Yes, we are honored to offer you samples. 4. Can you make the products with my design? Yes. customization is welcome . 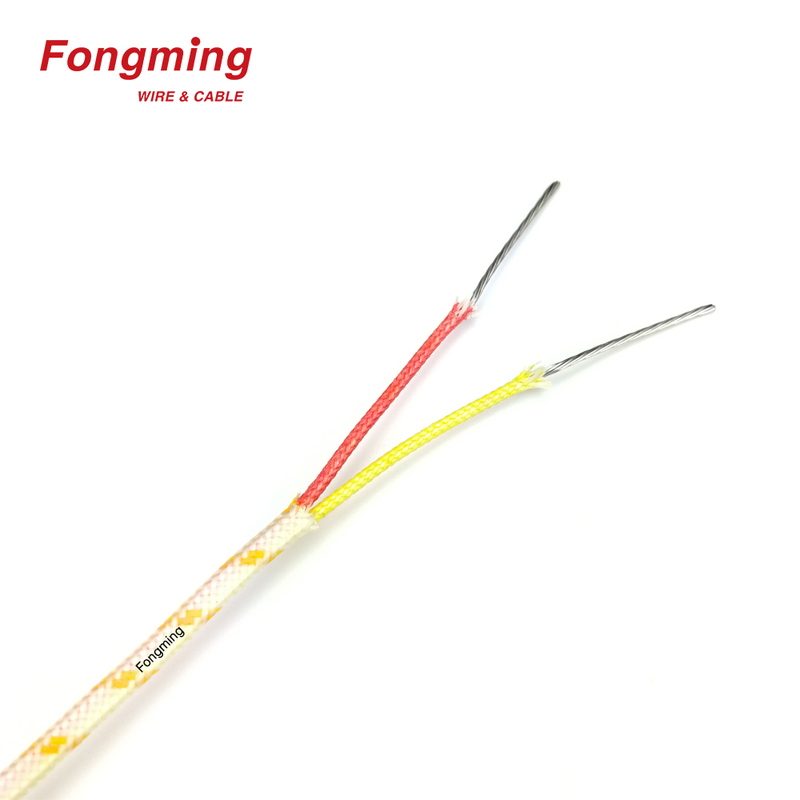 Looking for ideal Type K Thermocouple Wire Manufacturer & supplier ? We have a wide selection at great prices to help you get creative. All the KX Thermocouple Extension Wire are quality guaranteed. 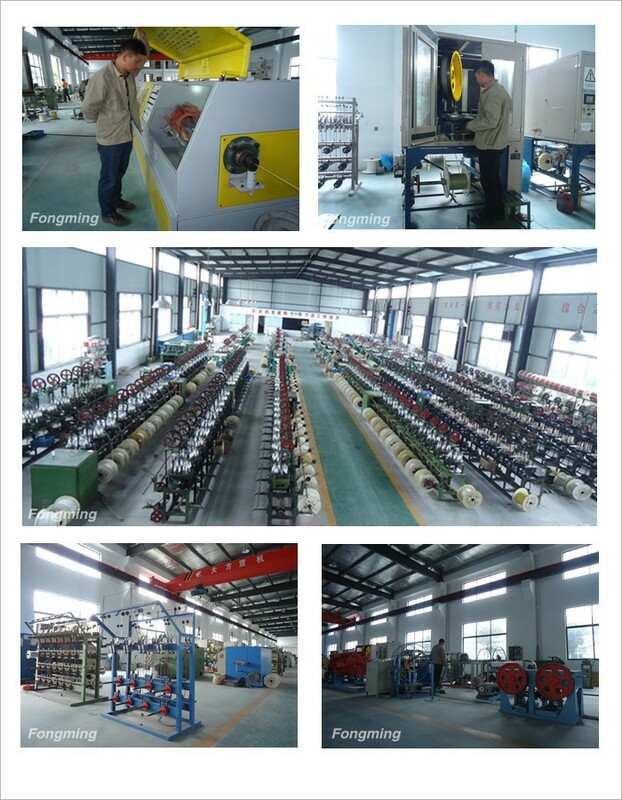 We are China Origin Factory of KC Thermocouple Compensation Wire. If you have any question, please feel free to contact us. 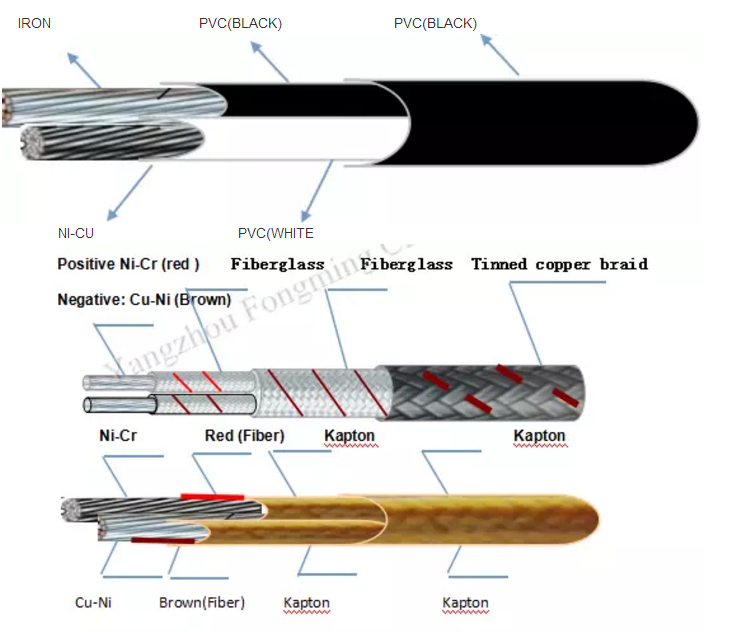 Copyright © 2019 Yangzhou Fongming Cable Factory All rights reserved.